I almost forgot that I promised some of our lovely ladies a little blog on Shoes. Wow, so where do we begin. 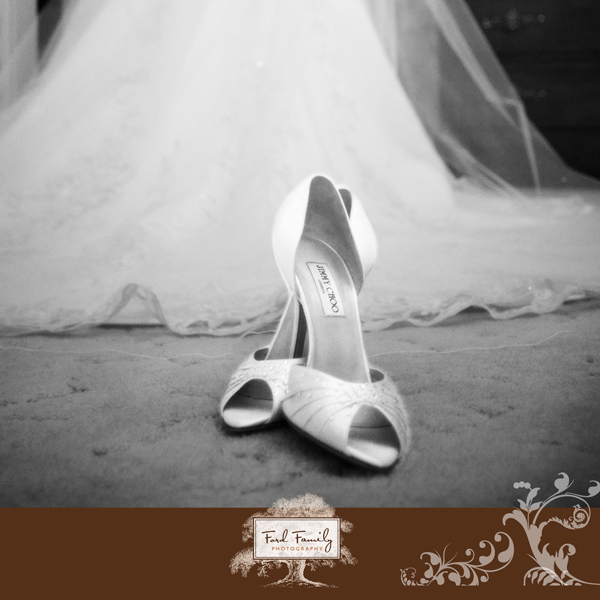 I can truly say that so much excitement during the planning and even the “getting ready” shots are focused on the shoes. And not just the Bride’s. 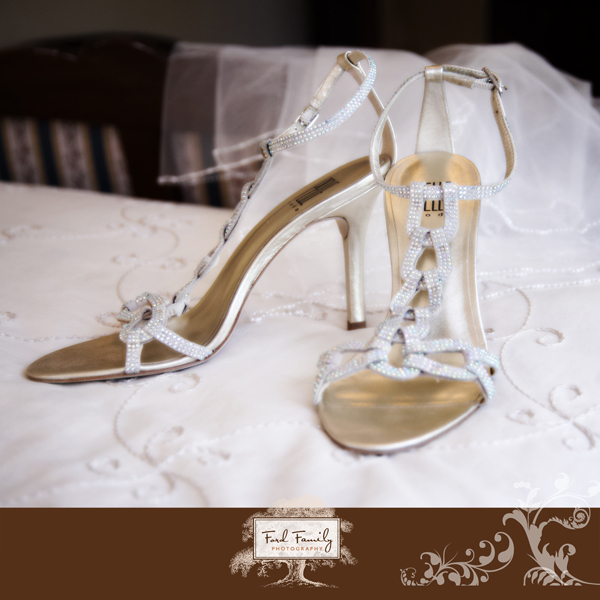 We are having just as much fun anticipating what the shoes will look like as well as the dress. 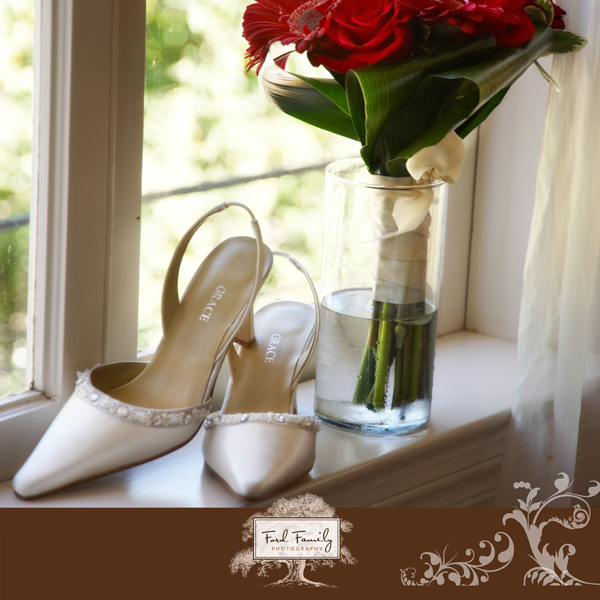 Many of my amazing and stunning brides select favorite designers like Jimmy Choo and Manolo Blahnik. Everyone remembers our dear Tracy Girl and her lovely blue shoes. But what is your color theme? We are learning more and more that brides are enjoying the bold sense of fun themselves by adding a splash of color under the dress. Only to peek out for those perfect photo moments. Ahh, but color isn’t the only thing to consider. Be sure the shoe fits, as one would say. That sounds like common sense, but, seriously gals, wedding day is not the time to find out that your foot will be pinched in the worse way or that your heals are on fire from just walking down the aisle. 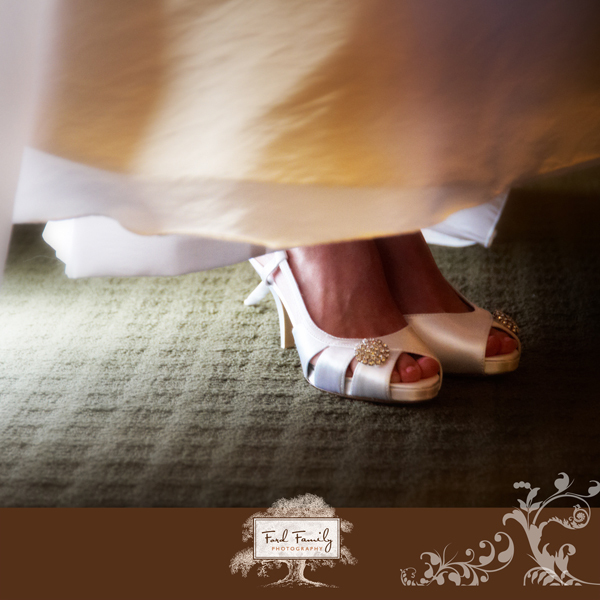 NOTHING will turn your wedding experience upside faster than painful feet. But Girls still just want to have fun too, Right? There are so many stunning designs and styles out there to select from. Live it up. 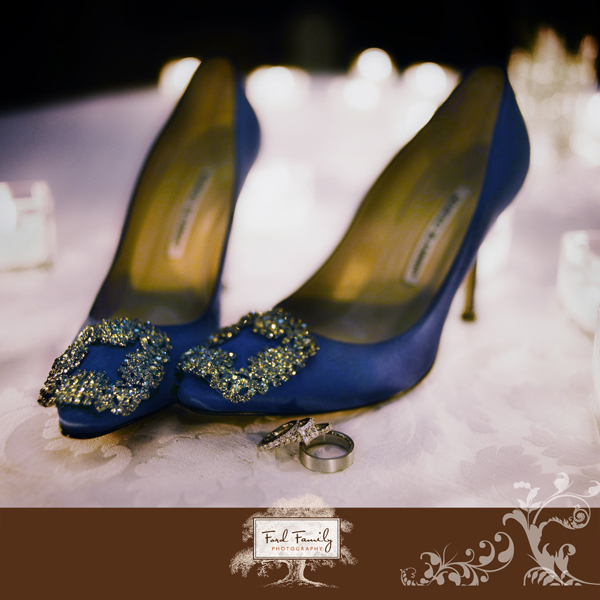 You dream about that once in a lifetime gown, now let the shoes be the icing on the cake. 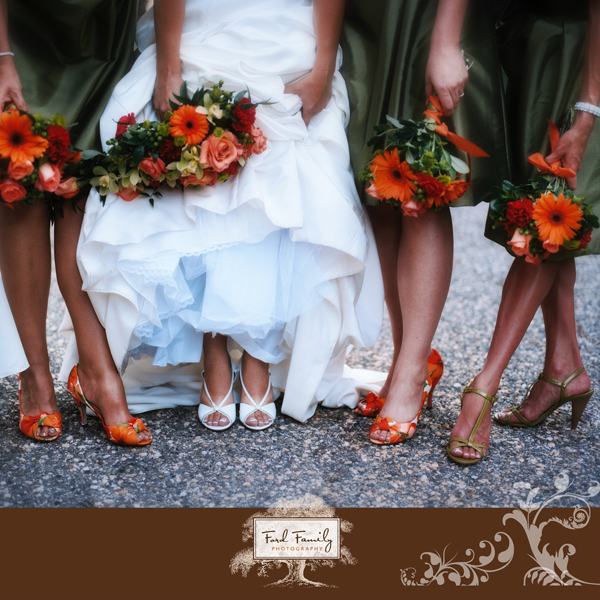 You can always take a little break at the reception and include your favorite flip-flops. Kelly at Monte Verde Inn even thinks ahead and has a basket full of colorful flip-flops for your guests to use during dancing and to take home at the end of the reception. What a cool party favor! This is an especially fun little blog for us. 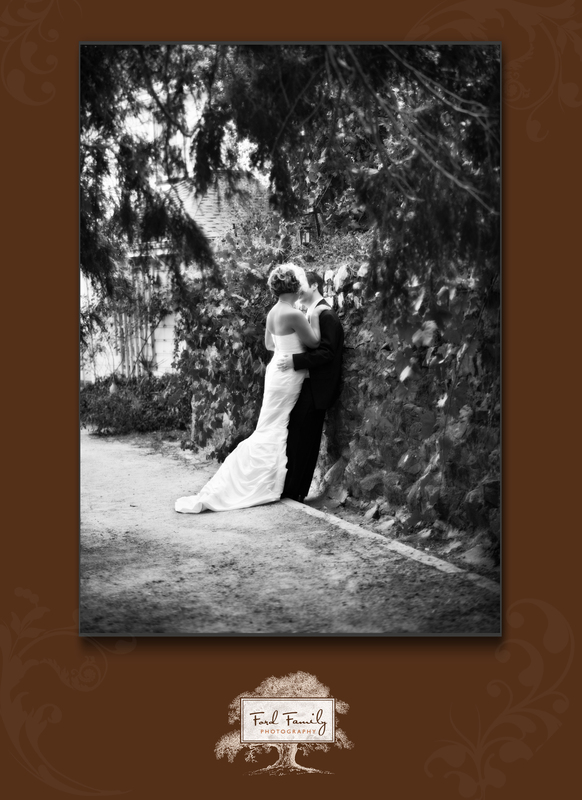 We get to tease all the Monte Verde Inn Brides and Grooms out there with a couple images to get them ready for the amazing Open House and tasting this coming Saturday. The Open House is a perfect opportunity to meet and visit with great vendors including Joe with Sj’s Disc Jockey, Mike with Jensen Wedding Films, O’Shays, and Shana Beals (Make Up Artist) for starters. 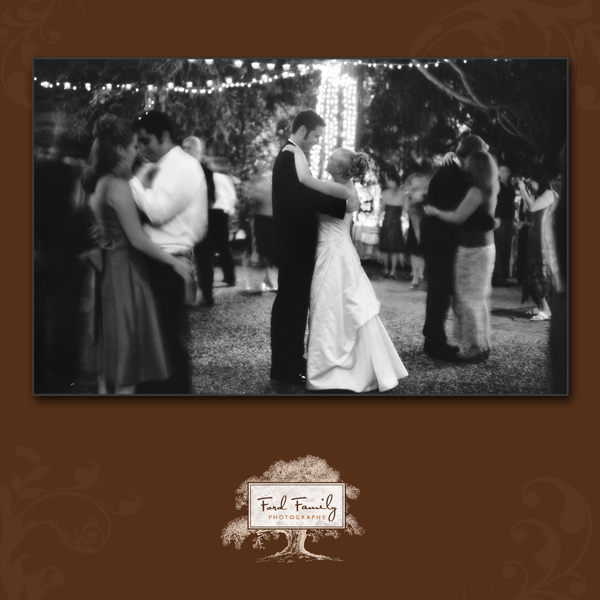 They all have amazing experiences with weddings and especially at the Monte Verde Inn. 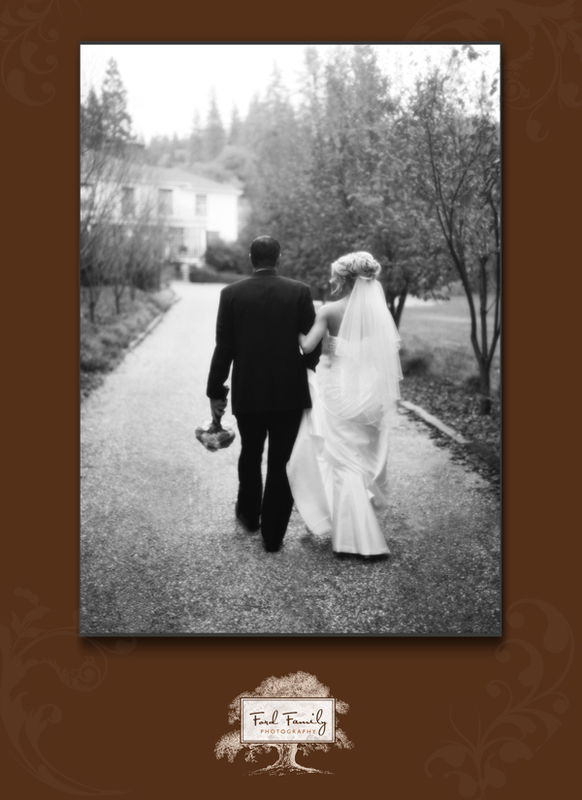 So, bring your notes, your questions, your magazine clippings and share with us the wedding details that are inspiring you. 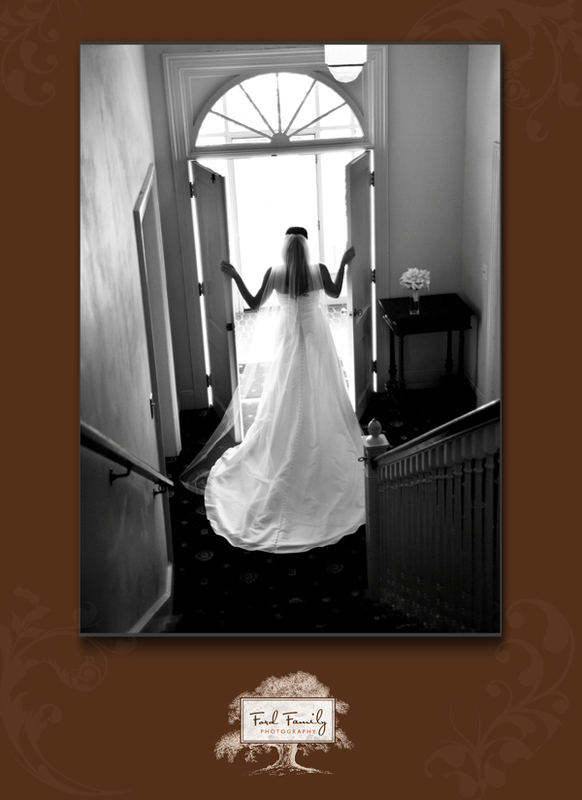 We are there to help all the planning ideas fall into place for you. This is definitely not a time to be shy!